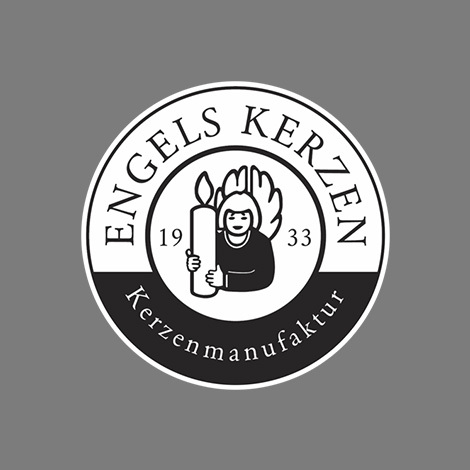 From 27 to 30 August 2016 presented Engels Kerzen the innovations around the natural light. In addition to popular classics such as the original Engels Poured Candles, dyed in fashionable trend colors of the season and best quality, the company shows candle art as versatile. New light objects in a special size and shape and in different surfaces await the trade visitors as well as innovative decoration in XL format to support the product presentation at the POS selling strongly. Of course, are also sustainable products such as the natural light available in different versions with refill system on the program. Scented candles with vegetable fuels that are renewable, has already presented the traditional manufactory in the beginning of the year and takes this theme to the colder season progresses. Sustainability will be an important issue in the house and remain in the future. The stand will bring many visitors of the Frankfurt fair again this year and is dedicated to the craft, which successfully Engels team lives for years. The love for the product and the design features, the company has always stood out, bringing collections to light that now find global appeal.